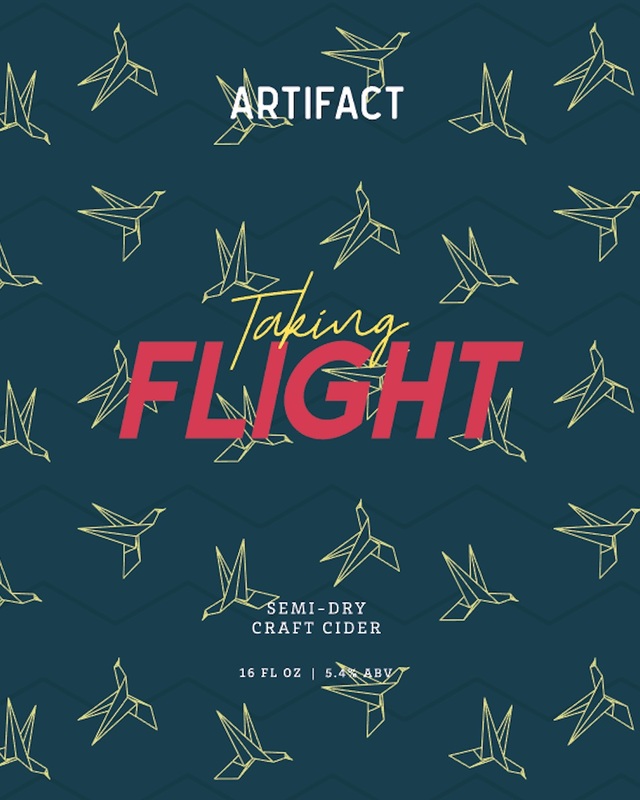 Be the first to hear about new ciders, limited releases, events, and more. 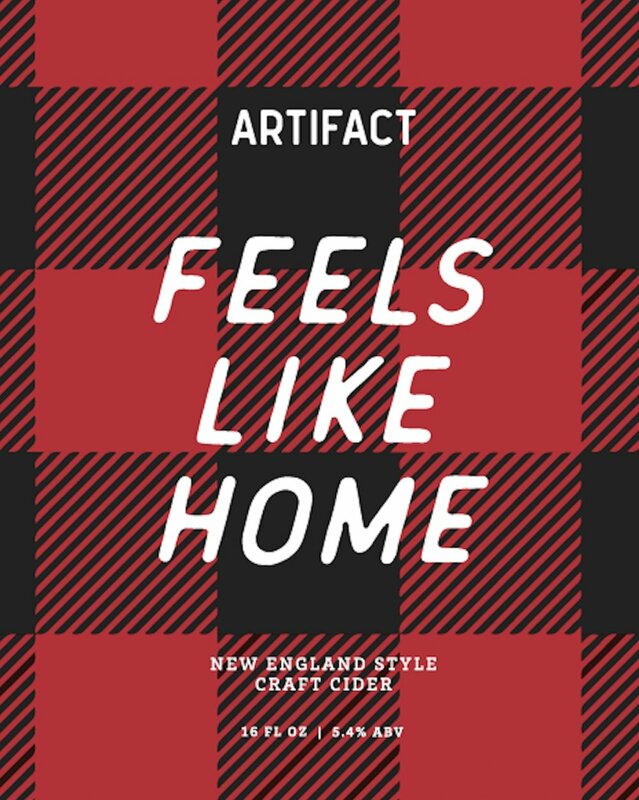 Artifact Cider Project crafts distinctive ciders from the superb apples of the Northeast. Through thoughtful cidermaking, we unearth the potential in our region’s apples - reviving the pleasures of local cider. 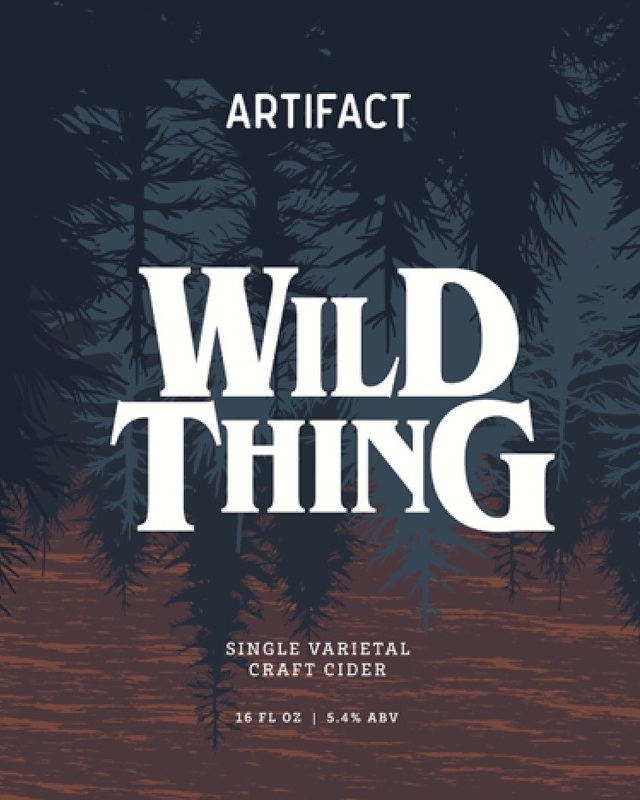 Interested in carrying Artifact Cider? We think our ciders are - like most things in life - best enjoyed with friends. 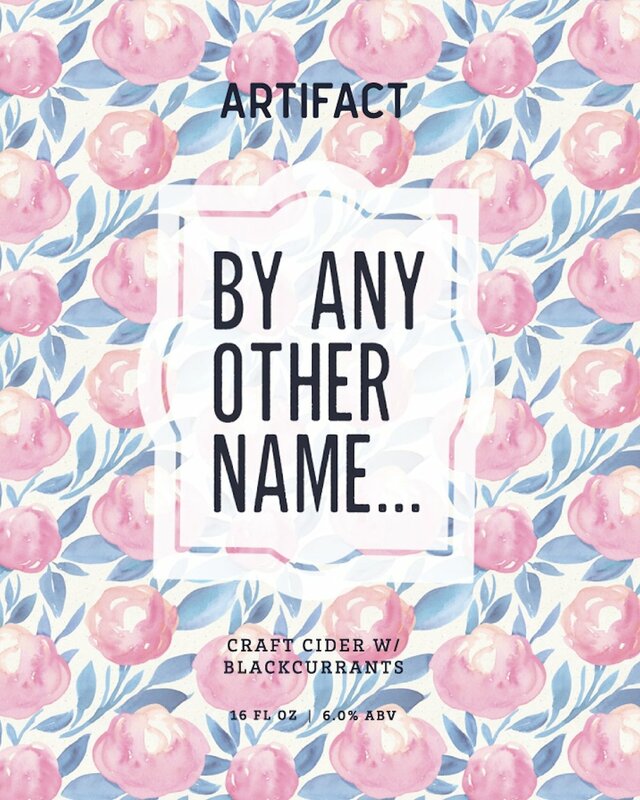 Tag us on Instagram - @artifactcider - whenever or wherever you're enjoying one.